10/10 for their awesome promos! 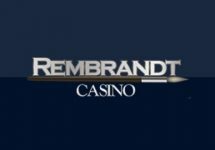 Claim a casino offer every day! Here we go, here we go! 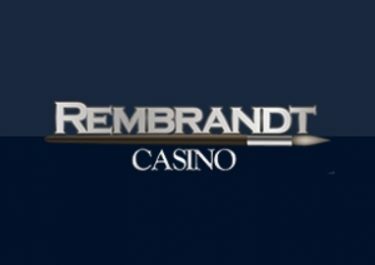 Great news for players who look for that little extra for their deposit as I just found one more casino launching daily promotional offers throughout the week. And with their recent addition of a MGA Malta license players can rest assured that they will have fair games and terms at 10Bet. On offer are Live Casino Cashback Bonuses, Free Spins, Deposit Bonuses and much more. Not to be missed! 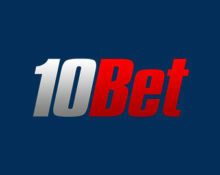 10Bet not yet your gaming hangout? 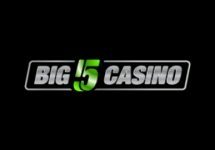 Then sign up now to claim their huge €1,010 Welcome Package with three 125% deposit bonuses and a generous 10% cashback on top. Wagering requirement are 35x Deposit + Bonus for the Reload Bonus, 25x for the Cashback Bonuses, 35x for the no-deposit Bonuses. Great news though, the winnings from Free Spins are cash and completely wager free. 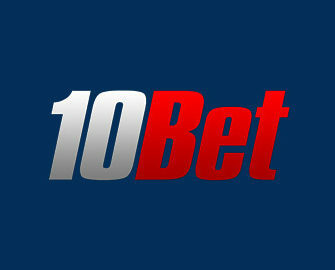 10Bet Bonus Terms and Conditions apply. Launched in 2003 as a sports bookmaker, today the casino and sports book are operated by Ocean Star Limited under a MGA license. UK players can register on the UK site, which is operated by Blue Star Planet Ltd under an UK license. 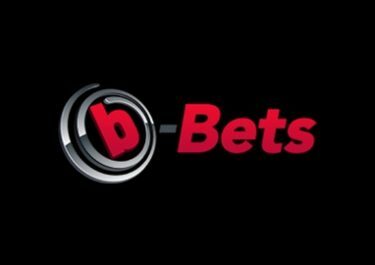 On offer are Sports, Live Betting, Casino and LIVE Casino available on desktop, mobile and tablet with a huge range of games from Netent, Ainsworth, Quickspin, Playson and iSoftBet. LIVE tables are provided by Evolution Gaming. Numerous currencies and payment methods such as Visa, Master Card, Neteller, Skrill , Paysafe Card and Bank Transfer ensure fast and secure deposits and withdrawals. The website is available in English, German, Spanish, Portuguese, Swedish, Norwegian, Finnish, Japanese and Russian languages and Customer Support is provided 24/7 via Email, Phone and Live Chat.